Thank you. 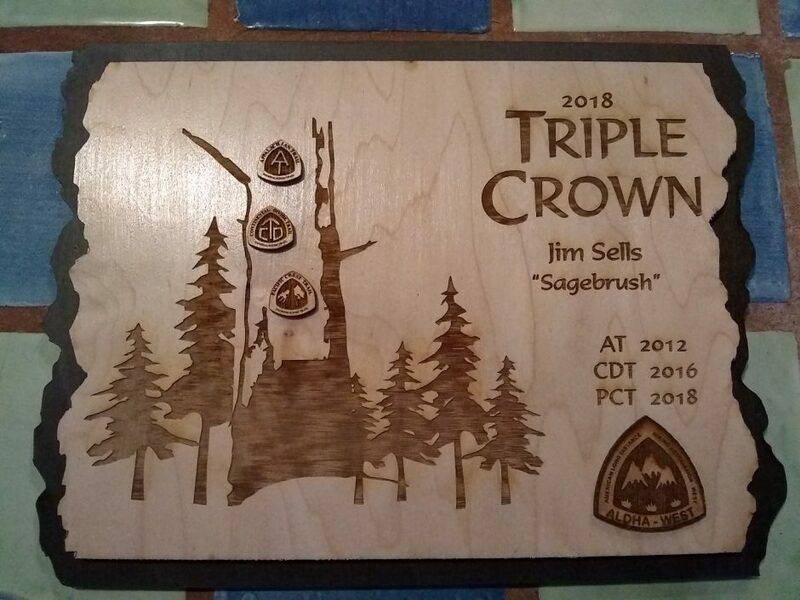 A record 62 people received the Triple Crown this year, and one dog. I did not go to the award ceremony weekend this month (October 2018) near Mount Hood, due to family wedding scheduling conflict.